202Creates PROMOTES and AMPLIFIES The District's Creative Economy and creative residents through digital media marketing, content creation, and original television programming. 202Creates connects District residents with GOVERNMENT RESOURCES, educational opportunities, and space to support their creative work and grow their creative businesses. 202Creates BUILDS COMMUNITY by connecting creative District residents with each other through events and networking activities. 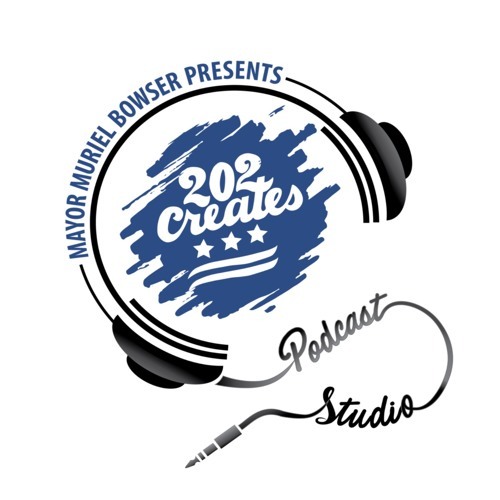 Come Visit 202Creates.com and Listen here to what District creatives have produced out of our state-of-the-art podcast studio.